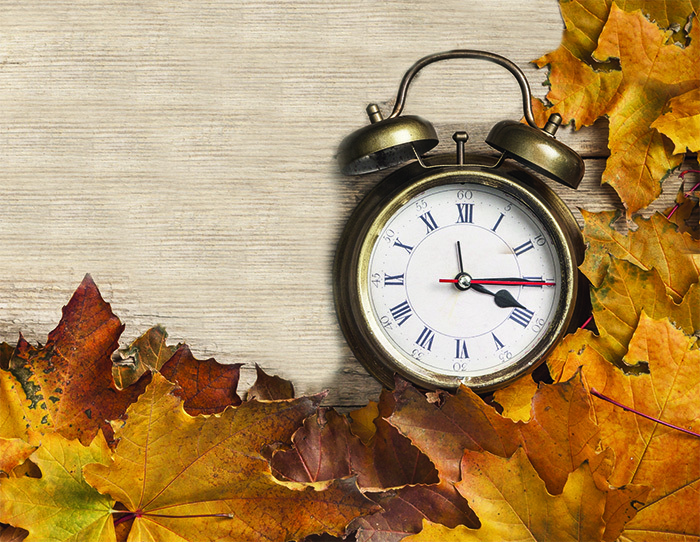 On Sunday 28th October, everyone will need to move their clocks back an hour due to the end to daylight saving time in the UK. But just what is it and why do we do it? Every year, the clocks go forward one hour at 1am on the last Sunday in March and back one hour at 2am on the last Sunday in October; but changing the clocks hasn’t been done for as long as you might think. In fact it wasn’t until 1784 that the American politician and inventor Benjamin Franklin came up with the idea. He suggested that if people were to get up earlier, when it was lighter, then it would save on candles. Here in the UK however, the idea wasn’t adopted until 1907 when a builder called William Willett, Coldplay singer Chris Martin’s great-great-great grandfather, thought it a good idea too. The idea came about after his game of golf was cut short because the sun went down and there wasn’t enough light to continue. William Willett spent his entire life trying to convince people it was a good idea and although it was frequently discussed and had many supporters, it was subsequently dismissed in parliament in 1908. It wasn’t until 1916, during World War One, that is was introduced in the UK. Sadly, a year after, William died. Opinions are divided as to the benefits of changing the clocks backwards and forwards each year. Many argue that there is no real benefit at all, whilst others argue that it’s a good thing because it makes better use of natural daylight, therefore saving energy. Make the most of the extra hour and stay in bed. If you’re suffering from a case of bed deprivation, what better way to catch up on some much-needed sleep, than to stay cuddled up in bed! Why not use the extra hour to have family time and make an extra-large breakfast or brunch? Whether that is a heap of pancakes with syrup and chocolate spread or a full English, you are sure to delight and keep everyone happy. If you find yourself out on the town in a late-night bar, then you could use the extra hour to order another round or dance that little bit longer. No, you haven’t read that wrong. Exposure to morning sunlight helps to synchronise your internal body clock. What better way to adapt to the change, than to go for a run. The added tiredness might also help you sleep better. When the clocks change, we are moving from what is called British summer time, back to Greenwich Mean Time.